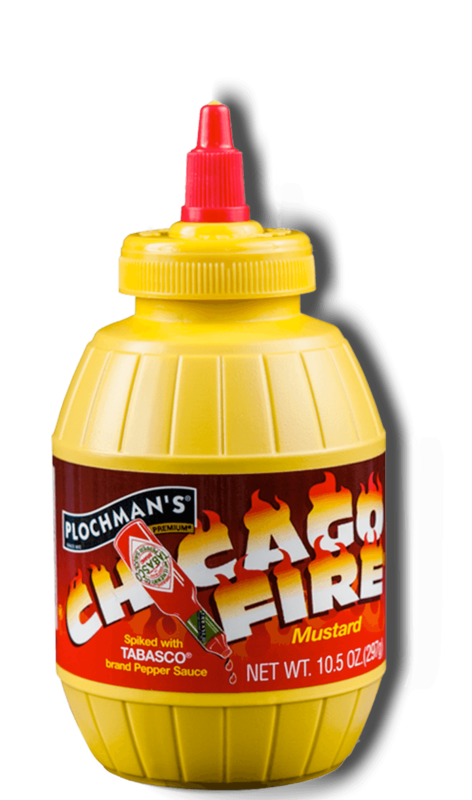 Plochman's Savory Roasted Trail Mix blends Chicago Fire Mustard, oil, various seasonings, pretzels, seeds, nuts, cheesy crackers, and raisins. 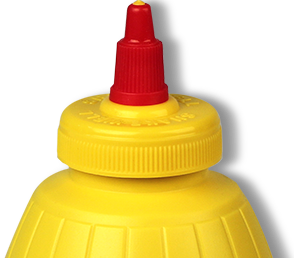 In a microwavable bowl, mix mustard, vegetable oil, onion powder, garlic powder and seasoning salt until well-combined. Microwave for about 40 seconds. Mix pretzels, pumpkin seeds, beer nuts, crackers and raisins in a large roasting pan. Pour mustard mixture over pretzel mixture and toss to coat. Bake for 15 minutes, stirring frequently. Remove from oven and let cool before munching.